The lesson is aligned to the Common Core State Standards for Mathematics – 6.RP.3.d Ratios and Proportional Relationships – Use ratio reasoning to convert measurement units; manipulate and transform units appropriately when multiplying or dividing quantities. 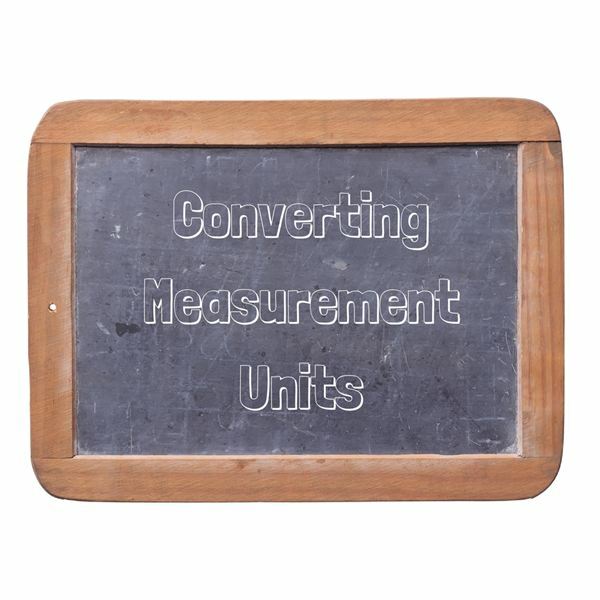 Use ratios to convert the measurement units. A ratio can be written to show the relationship between inches and centimeters. This can be written as a ratio of inch to centimeters. 1. Complete the table to show four inches is equal to the number of centimeters. 2. How many centimeters equal 4 inches? 3. Explain how you found your answer. A ratio can be written to show the relationship between miles and kilometers. This can be written as a ratio of mile to kilometers. 4. Complete the table to show five miles is equal to the number of kilometers. 5. How many kilometers equal 5 miles? Multiply 1 x 4 = 4, so multiply 2.54 x 4 = 10.16. Multiply 1 x 5 = 5, so multiply 1.6 x 5 = 8. Use ratios to solve problems involving measurement conversion. Write the ratio to show the relationship between pounds and kilograms. Write the ratio to show the relationship between feet and meters. Write the ratio to show the relationship between miles and feet. Write the ratio to show the relationship between yards and inches. This series of lesson plans provides you with classroom teaching tool ideas as well as group or individual work example problems and answers you can use to help your students comprehend ratios, rates and percentages. The lessons align to the Common Core State Standards for Mathematics.